From month to month I have the opportunity to present 4 different webinars on different topics related to Internet marketing to brand new online business owners. The reason I bring this up is because no matter what the topic I am presenting on, I usually get asked the same question by completely different random people. They are all wanting me to "look at their site" and give them a "quick, what do you think?". These people are wanting to know if their site is ready to "go live" (although I never really understand why people ask that question) but for these people, and this post - I have come up with what I'd like to call "The 5 Minute SEO Site Audit Checklist" If you have a brand new site, and have never done any kind of SEO before, this will be a great list of reminders that will set you off on the right foot. 1. URL canonicalization and 301 re-dirs - One of the first things I look for on any domain I am giving a health check too is the URL canonicalization. In My Opinion it does not matter if you pick proper URL canonicalization pointing to the wwws or non-wwws, but you need to pick one and stick to it. I personally always choose the wwws because more people (from my experience) tend to link to you with the full URL. So you need to get into your .htaccess file and make a few edits. Any variation of the homepage URL needs to be done this way too - for example you need to have the /index.php also re-direct to the main URL (however you have it set up) Bottom line here, you need to make sure all variations of your URL point to the same way you set it up. All need to be pointed to the main - http://www.example.com (without any extensions on them). You also need to make sure that you don't have any dev links that need to be 301-ed to their new addresses so you don't have any bad or dead links on the site. You can handle all these changes via the .htaccess file. Here is a little more in depth look into 301 re-directs via a post I did on it a few months back. 2. Unique Title Tags and Meta Data. I will go to Google and run a a site: command and see all of the pages that are indexed just to make sure that there are no duplicate content issues and that all pages seem to be individual and unique with their own title tags and meta data. If your site is not right - all results that come back will look the exact same, and if the title and data that comes back is all the exact same - you have a problem! 3. Search Engine Friendly - Check to make sure the CMS you are using is search engine friendly. 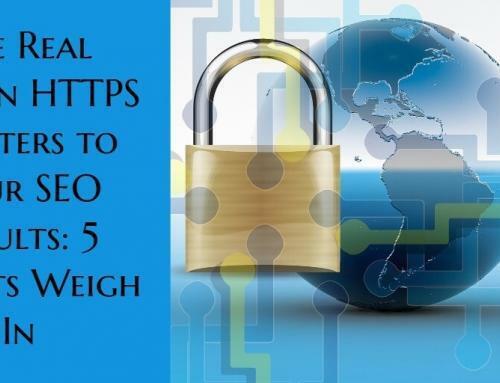 Are your URLs search engine friendly? 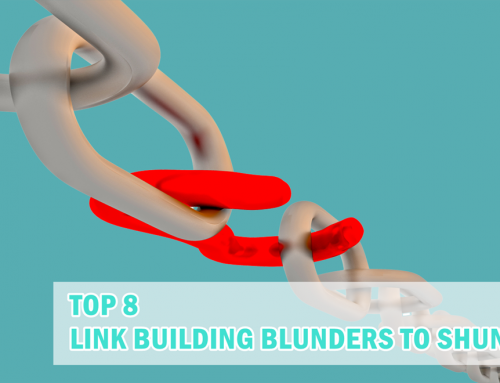 Are you using keywords in the naming structure of your URLs or just auto-matically created jibberish by the builder? Are you able to include header tags? Alt Tags? 4. Has the site been submitted to Google Webmaster Central? By submitting your site to Google you are able to get your whole site indexed properly on Google, and they are able to show you any errors your site may have. 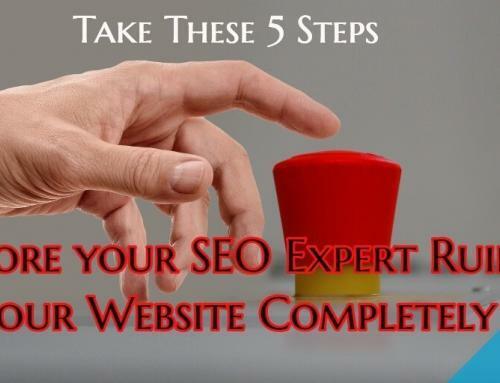 There are so many tools that are offered here that you need to become aware of, but for the sake of "The 5 Minute SEO Site Audit" I just want to make sure the site has been submitted. 5. Check for Duplicate Content - If you are selling products and are using a supplier with their descriptions and info, I am going to make sure there is no duplicate content issues. If you are using the same content that 1000 other people are using, there might be a problem. I would always suggest making sure you do everything you can to make sure that you have no duplicate content of any kind on your site. Again, this is just a quick "What I would do" SEO Audit checklist of what I look for when "checking out" brand new sites. 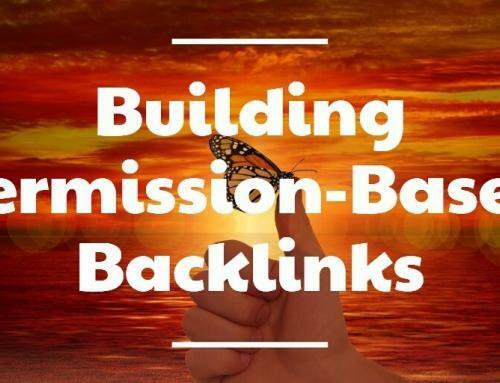 These are a few of the steps that I would recommend anyone new to Internet business and SEO would check out before really thinking they are ready to make money with their website. I know this info may seem basic to a lot of us that have been doing it "forever", but you woul be surprised how many people still do the simple things wrong! I like the whole “Ready to go live” statement too. It’s funny how people think there’s a switch. Good basic advice. I know I’ve gone through a whole bunch of different CMS’s even just setting up some of our recent company blogs. I always seem to end up using WordPress or Drupal. WordPress for the simple and Drupal for the complex. They both still require modules and plugins to get the all the SEF functionality though. I think many just really have a hard time understanding what SEO really is. I usually really take the verbal down a notch and trying to use verbiage that the potential customer can really visualize with. Great post on Twitter.com. I really like the five minute SEO audit. I look forward to future posts from yourself and your guests. Nice overview – in repsonse to Ncs message, I think the BIGGEST issue is that people doent understand the difference between optimisation and marketing. There’s too much industry created jargon that a lot of SE people just don’t explain, or use incorrectly. Just a question with your last point, how exactly can you check for duplicate content on the internet? And can you point me to some articles on the effect of duplicate content on SEO? Thanks. The most important thing here is to look for and eliminate duplicate content. It makes you look bad to your visitors and most importantly to google. 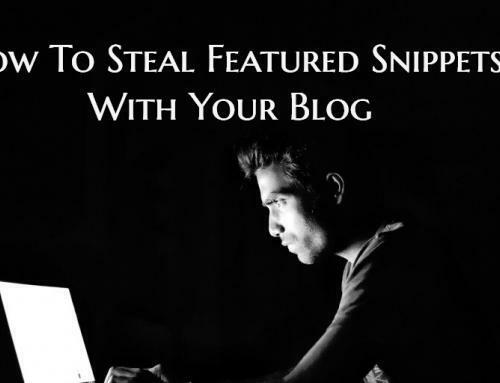 Good overview, these tips are all too often not followed, and by taking simple site review in to consideration you can progress at a much faster pace. Choosing the right keywords is important. It needs a strategy to prevent it on being overuse, and a research of the keywords is likely a must to see which one is effective. Do Your Web Page Views Make An Impression?